My guide to Christina Stead’s 1940 Australian classic The Man Who Loved Children has been published by Insight Publications. The Man Who Loved Children is now part of the Australian year 11-12 English curriculum, and this 73-page guide is especially designed for college-level students and their teachers. It contains: character map; synopsis; background on the writer; sections on genre, structure, and style; discussion of historical context; chapter-by-chapter analysis with key quotes and study questions; detailed discussion of themes; essay questions; guidelines for planning and writing an essay; and sample essays written to year-11/12 A+ standard. Available now from publisher Insight Publications (in both paperback and digital editions) and Angus & Robertson, with others to follow. 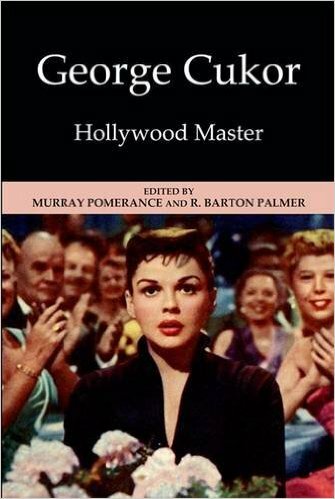 I’m excited to announce publication of George Cukor: Hollywood Master, edited by the wonderful Murray Pomerance and R. Barton Palmer, in which my work is included. 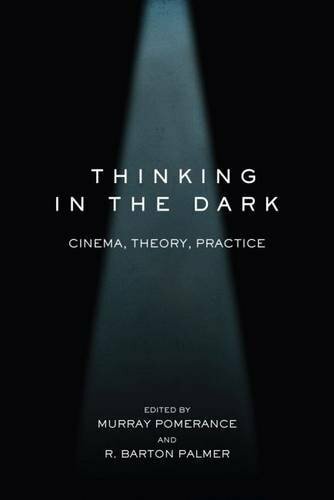 This anthology includes critical discussion of every feature Cukor directed, including Gaslight, Adam’s Rib, Born Yesterday, and of course numerous others. An MGM-style all-star cast of critics pro vide innumerable fresh insights into Cukor’s rich and surprisingly varied career, his working methods and his signature subjects. The self-effacing Cukor believed in not calling attention to his craft, but he would have appreciated the sophistication and nuance with which these scholars illuminate his achievements. In commemoration of William Friedkin’s 80th birthday today: earlier this year the legendary director participated in this wonderful extended interview following a screening of Sorcerer (1977). Friedkin speaks and takes questions with characteristic gusto on a broad range of topics related to his career and achievements. Video courtesy of the School of the Cinematic Arts at USC.